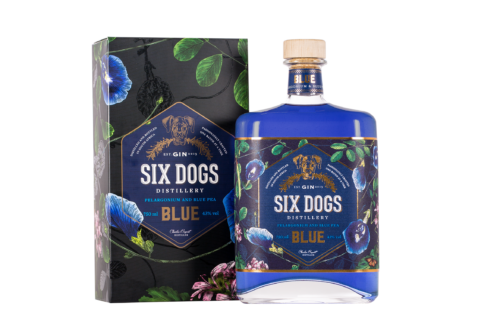 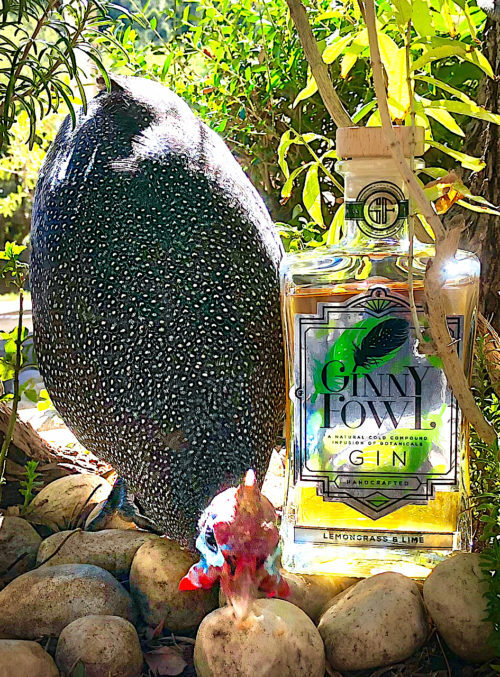 A stunning gin for the purest at heart: A subtle, dry gin of eight botanicals, one of which is the unique Resurrection ‘Wonder’ Herb, very high in antioxidants, from the Kalahari Desert in Botswana. Pine and eucalyptus adding forest freshness to juniper and spice. 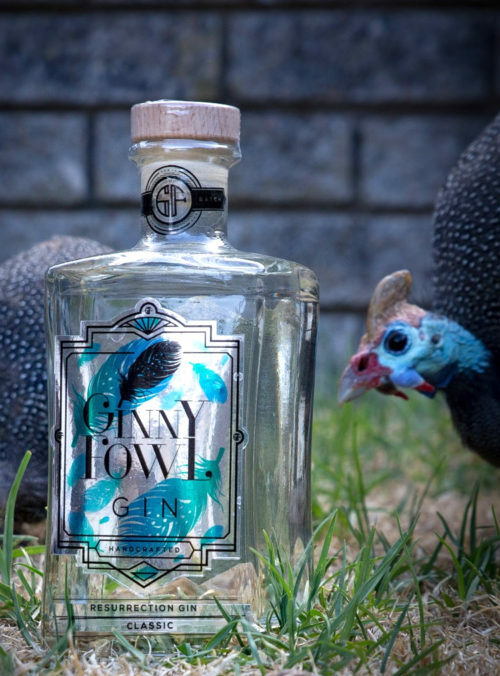 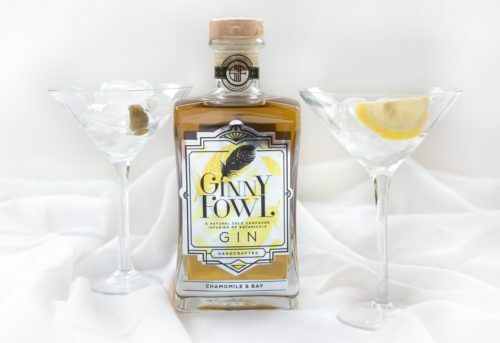 These artisanal flavored gins are prepared using the cold infusion ‘Bathtub’ method.